starts a ‘home and home’ series vs. Warren Wave. The team is in Gurnee tonight and home tomorrow. The girls will take a well-deserved break the week of July 4 and get right back at it July 11 at Park Ridge Pistols and home July 12 vs. Barrington Fillies. The team will then play in the Oak Park Falcon Fest Tournament July 14 – 16. 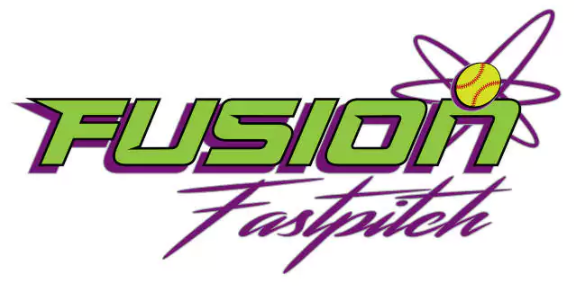 FUSION FASTPITCH will play Libertyville Wildcats home on July 19 and away on July 24.The ASA Wisconsin State Tournament is July 28 – 20 in Mauston, WI. This is an excellent tournament and was the highlight of the team’s 2016 campaign.